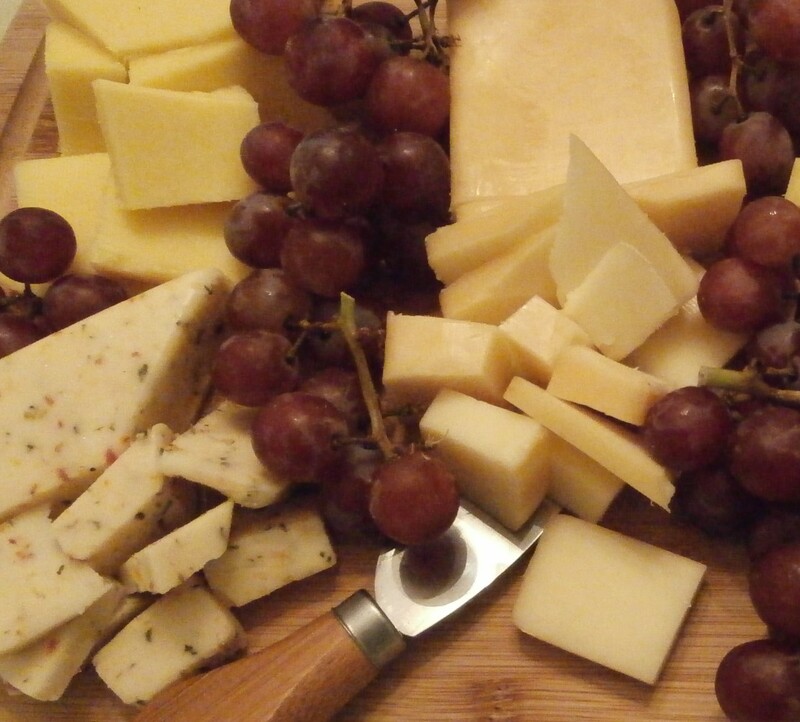 In the last few weeks, here at The Cheese Log, we’ve gone Paleo. Yes, it’s rather ironic, given the name of this blog. Paleo is diary-free. No dairy (cheese, yogurt, milk), no grains (bread, wheat, rice, quinoa, etc. ), no legumes (beans, peas, peanuts). I know, right? WHY WOULD WE DO THAT? Won’t we, like, starve… or something? It’s the last item on that list that has made this diet sustainable. I don’t feel like I’m giving up everything because I’m still eating cookies, brownies, banana bread, pumpkin bread, pancakes, you name it. I’m just making them out of healthier ingredients. And guess what. It’s working. Yes. I feel like I eat more now than I used to eat. Yet I’m losing weight and feeling better. Disclaimer: I don’t know if this will continue to work, but with 20 years of dieting, this is the most promising endeavor I’ve ever begun. I’m going to stick with it for at least 2 months to see if it continues to be so awesome. So how ’bout those egg muffins? 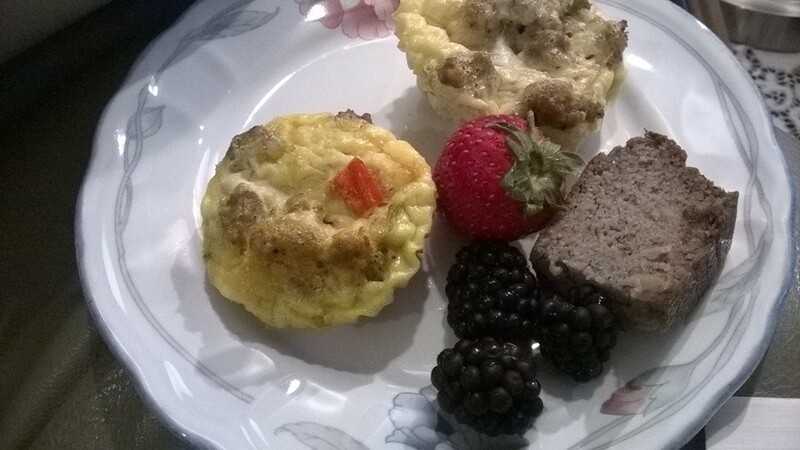 I made a dozen on the weekend and heated them in the microwave each morning for breakfast. It was perfect. You die-hard cheese lovers can make these with a bit of shredded Colby or even Manchego baked right in, but I do encourage you to try this Paleo-style and see what you think. Preheat the oven to 350°F. Line the muffin tin with baking cups. If you don’t, you’ll ruin your pan. Cook the sausage on the stove until it’s almost done- no pink left. Remove from skillet, place on paper towel to drain grease. Saute the peppers and onion in the pan until soft. Add the sausage and remove from heat. 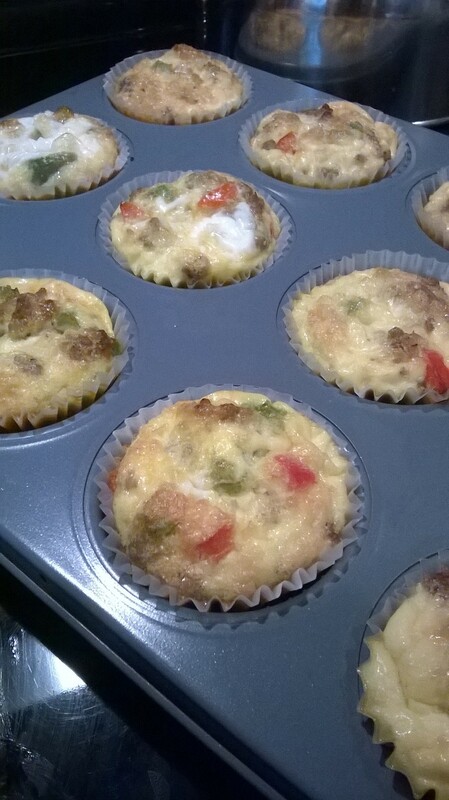 Divide the pepper and sausage mixture among 12 muffin wells. Fill the wells the rest of the way with egg.